At Google's Pixel 2 event last October, one of the more intriguing announcements was Clips, a small square camera that knows when to take a picture. But ever since its unveiling, Google hasn't said a word about when it would be released. I wouldn't blame you if you completely forgot it existed. 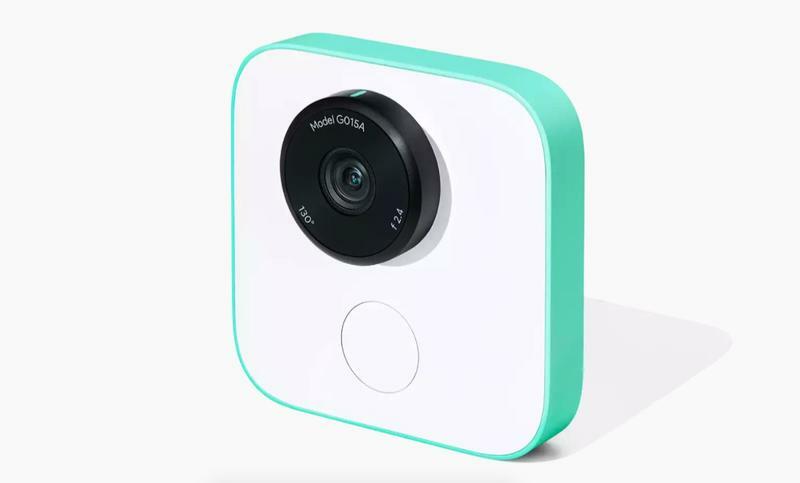 We still don't know when Google plans to launch the tiny camera, but a new filing suggests the device's release is imminent. Variety reports Google Clips showed up in the FCC's database this week, which could mean the search giant is close to a wide release. If true, consumers will be able to snag the camera for a cool $249. Google bills Clips as a camera you're not supposed to realize is there. Simply attach it to a surface and Clips will do the rest, automatically capturing motion photos that are then uploaded to Google Photos. The device can also learn to recognize familiar faces, like a child or loved one. All of this is done without much interaction from the user, which is a huge draw for parents and adventurers. There have been several cameras like Clips before, but Google's advanced artificial intelligence and excellent Photos service primes Clips for mainstream appeal. Although no firm release date has been revealed by Google, we can likely expect some news surrounding Clips very soon.